We run, swim, bike and now also ski and snowboard together. 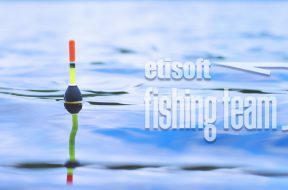 Etisoft are people with passion, which is best proved by the expansion of our sports family by another team. 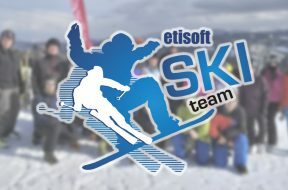 Welcome to our group of enthusiasts from Etisoft SkiTeam! To those who are undecided, I repeat: we don't do it to be tormented. We do it for pleasure. We ran with our hearts! We ran with our hearts! 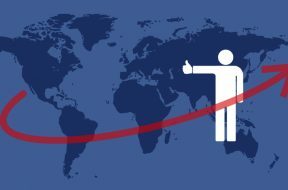 We help by running! 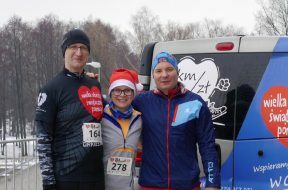 The Etisoft Running Team started the season in a beautiful style, participating in running events for the Great Orchestra of Christmas Charity. Helping is very simple! 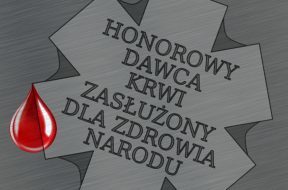 Błażej Ożóg, supported by Etisoft, Polish Champion in Kiteboarding and bronze medalist of the World Championships, has a chance to represent Poland at the Summer Olympics in Paris in 2024! Piotr Holinko and his film "Skoki" („Jumping”) won the main prize in the biggest competition for young artists - VIVA! 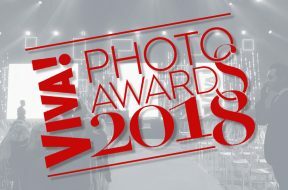 Photo Awards. Piotr, our man with passion, is an employee of the Technology Department of Etisoft.